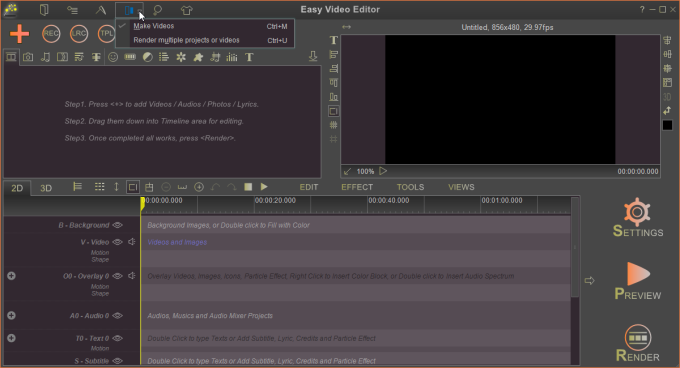 Easy Video Editor, free and easy to edit any format videos. Free Cut Video, easy to cut any format videos, remove unwanted parts from videos. Free Color Video,easy to adjust video color, brightness, contrast, saturate, etc. Free Resize Video, easy to resize any format videos, zoom in/out videos.